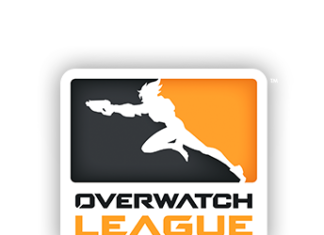 The Overwatch League teams are officially hitting the road starting 2020, Overwatch League Commissioner, Nate Nanzer has confirmed. 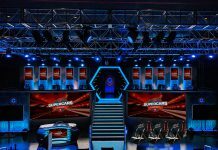 The Overwatch League first launched back in 2017 with Activision Blizzard selling twelve franchise slots for a reported $20 million each. Heading into season two in 2018, Blizzard sold an additional eight slots bringing the number of Overwatch teams to twenty. The twenty Overwatch teams represent cities across the globe, thirteen teams in North America, four in China, two in Europe and one in South Korea. For 2020 each Overwatch team will have its own venue, either pre-existing or newly built. All logistical decisions will be up to individual teams including ticketing, VIP experiences, and concessions. 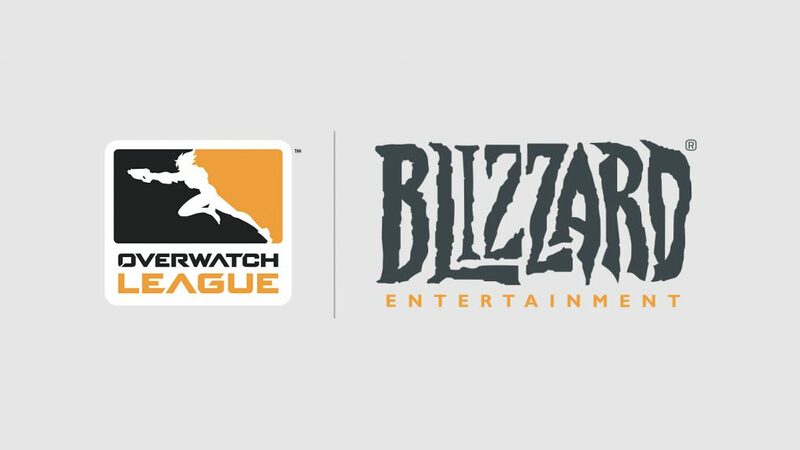 Blizzard has confirmed that half of the games for each team will be home games and the other half will be away games. Games will be scheduled so that teams will play more games against geographically nearby teams making travel more efficient. 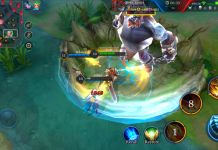 For example, teams based in China, like the Chengdu Hunters and Shanghai Dragons would play against each other more frequently. Early last year Blizzard announced three “weekend home events” which will see matches played outside of the Blizzard Arena for the first time. Each weekend event will see eight teams travel to one city for a series of matches. The teams selected include Dallas Fuel who will host the first on April 27-28, Atlanta Reign will host on July 6-7 and Los Angeles Valiant who will host on August 24-25. 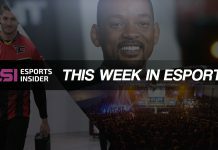 Esports Insider says: Having authentic city-based teams is a unique idea in esports and seeing Blizzard’s vision come to life at such an early stage is very exciting. 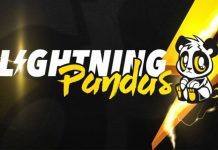 Fans from all around the world will now have the opportunity to see their favourite Overwatch teams play. It’s clear to see that Blizzard are serious about following a traditional sports format. Allowing each team to create their own venue will allow them a home where fans can truly support their team.